Book online bargain last minute holidays for hotels, chalets and apartments in Borovets ski resort in Bulgaria. 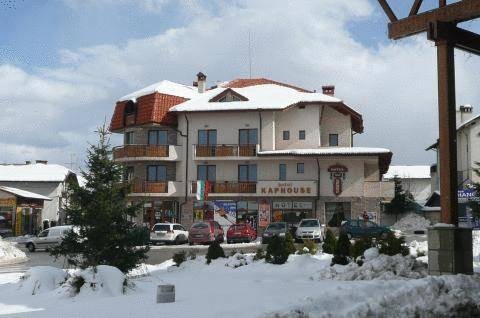 Numerous last minute holiday offers are available for hotels, chalets and apartments in Borovets ski resort in Bulgaria. Whether it's a spur of the moment decision or you're just waiting for a bargain, last minute holidays are an easy and convenient way to get away. Borovets Last Minute holiday deals. Leaving things until the last minute could be the best decision for your ski holiday in Borovets resort in Bulgaria! 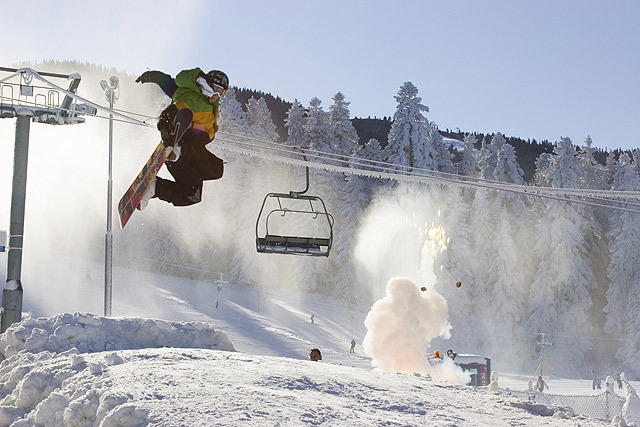 Please, post a comment on Borovets Last Minute .